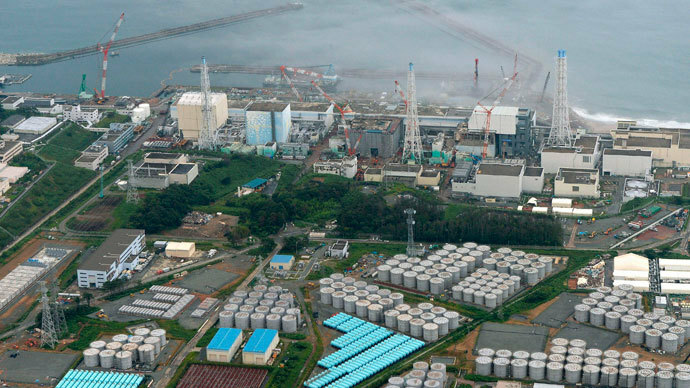 An earthquake measuring 5.3 on the Richter scale has been recorded near the crippled Fukushima nuclear plant. There are no reports of damage to destroyed facilities and no spike in radiation levels in the area. The earthquake took place at 17:25 GMT, according to United States Geological Service (USGS) which measured the quake at 5.3. The Japan Meteorological Agency, however, put the quake at magnitude 5.8. The tremors were felt in 17 prefectures around Japan causing buildings to shake in the capital Tokyo, 175 kilometers away, an Agence France Presse reporter in the Japanese capital said. The epicenter was 20 km beneath the surface on the Pacific coast but only around 50 miles from the Fukushima plant. 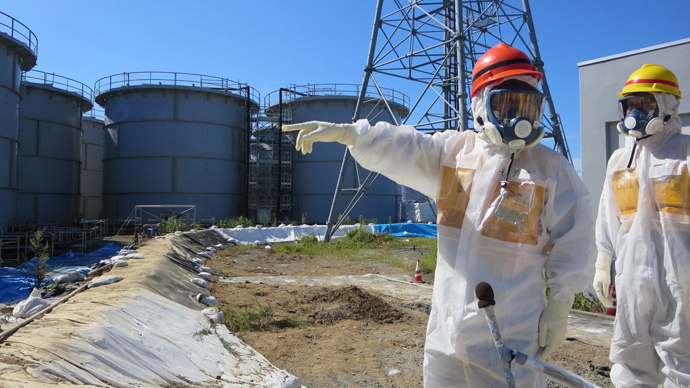 TEPCO, the company in charge of the cleanup operations at the site has said it is monitoring the plant and that so-far no irregularities have been discovered, according to the local media. There has been no Tsunami alert after the quake. Less than an hour into their initial report, the USGS gave the earthquake incident a green pager, meaning that they don't expect any fatalities or economic losses. Japan straddles 4 major tectonic plates, known as the "Ring of Fire" the Pacific plate; North America plate; Eurasia plate; and Philippine Sea plate, meaning that it is highly vulnerable to earthquakes and tsunamis. About 90% of the world's earthquakes occur in the region. Earlier this month an earthquake measuring 6.9 struck the Izu Islands off Japan and was felt 400 miles away in Tokyo, but no damage was recorded at the Fukushima plant. Just hours before the quake, Shinzo Abe, the Japanese Prime Minister ordered TEPCO to shut down all six reactors at Fukushima, including two, which were not damaged in the 2011 disaster. 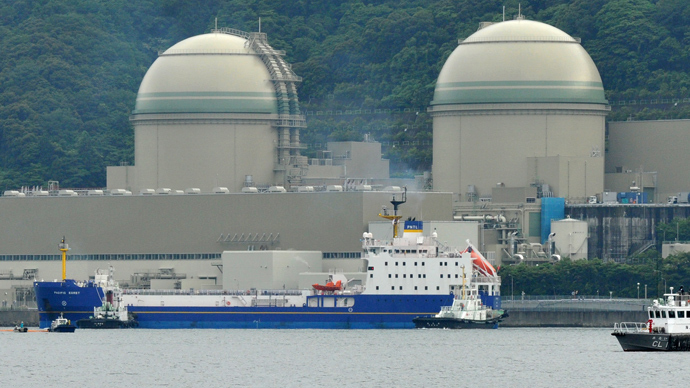 The 2011 disaster caused three reactors to melt and damaged a fuel cooling pool at another. 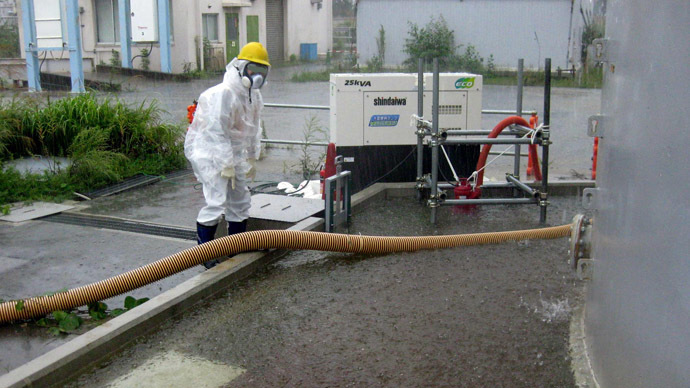 TEPCO officials have acknowledged that radiation-contaminated groundwater has been seeping into the Pacific Ocean since soon after the meltdowns and that attempts to collect and store contaminated water have been unsuccessful.